Are you a female solo traveler? Are you interested in traveling to India? Then you should definitely check out these 10 tips for a solo female traveler to stay safe in India. 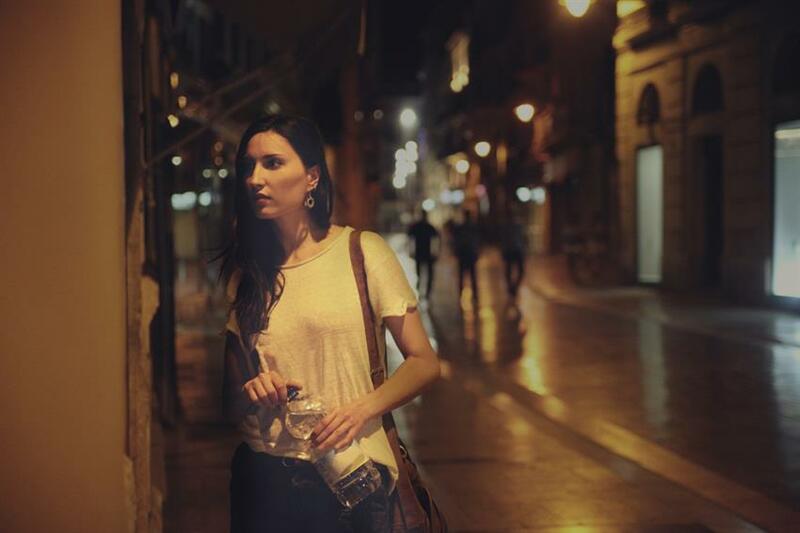 Traveling solo is said to be traveling to meet oneself, a quest to seek one's soul; and like any quest it's not without its share of hassles and challenges. These ten tips from us will help you stay safe and stress-free on your journey of self-discovery. Your hotel room is where you will spend a significant portion of your time. This is where you intend to rest, relax and overall be at ease, and also where you will be leaving your precious possessions when you go out on the town, it is important to pick a stay which makes you feel safe. Home-stays or no-name lodges may be cheaper, as a solo traveler, it's worth paying a premium for a safe hassle-free stay in India. Budget premium chains like QiK stay offer the reliability of a premium brand, while staying affordable. India is still largely a country of small towns and cities and local transport at nights ranges from unreliable to completely non-existent. This can be a major point if you find yourself stranded on arrival, tired from a journey and with luggage in tow. Plan your travel so that you don't end up arriving at your destination late at night or in the wee hours of the morning, or arrange in advance your transportation to your place of stay. Most hotels will arrange pickup from the airport or railway station for a charge can also book budget hotels online to be a safer side. Choose a hotel within easy reach of places of interest that you intend to visit on your trip. Hotels that are advertised as being in a particular city often end up being far into its outskirts. While choosing hotels online, pick one that clearly lists its distances from various points of interests. Not only will you save money on commuting, transport can be hard to find late in the day, and staying close by will ensure you can focus on leisure and exploration, without worrying about being stranded. QiK stay has properties centrally located in over a 100 cities across India - within easy reach at all hours. Leave 'location services' turned on in your smartphone for the duration of your travels. It will not only help you locate your phone in case of loss, it will also help your loved once locate you in case of an emergency. Checking into a web service like Facebook every time you change base also ensures that people who care about you know your whereabouts and that you're safe, without having to personally check with you every time. Losing your travel documents or identification in a strange place can quickly turn a carefree trip into a panicky affair. It's smart to carry copies of all important documents - both physical and digital. Stuff a set of photocopies in your backpack, click pictures from your phone, and upload a copy on the cloud for good measure. Three words - Public Toilet seats. If that made you cringe, you know that while traveling in India, you need to avoid nasty bugs like the plague. Literally. Fill a perfume bottle with medical spirit from any chemist shop, and you have a handy, travel size disinfectant spray. Liberally spray down that train toilet seat for some peace-of-mind during the low time. Carry a small bottle of hand sanitizer and a wad of tissues for afterwards. You can also buy paper soap at any railway station (and even from hawkers inside many trains) and keep it in your purse for backup. Upper-class train travel saves you a lot of sweat, but as they say, the real India can only be experienced in its sleeper coaches. To make sure this experience does not include losing your luggage, bring a bicycle lock - or buy a chain-lock combination sold cheaply on almost every railway station - and properly secure your luggage under your seat. Use your daypack or handbag as a pillow under your head and sleep peacefully without worrying about waking up to find them gone. If traveling overnight on a train or bus, do take notice of your travel companions. If you notice another single woman traveler or a family with a kid, smile and say hello. It costs nothing and gains you an ally should any reason for discomfort occur. Indian railway has a provision for not putting women traveling alone in all male compartments. Check the reservation chart for your coach before boarding, and if you find your neighbors to be all men, contact the T.C. and request a reassignment. If you find yourself in an awkward or uncomfortable situation, do not hesitate to remove yourself from it, even if it requires raising your voice. Find unknown men crowding your reserved compartment, or perched on your berth? Find the T.C. and have the situation resolved. Your auto driver decides to bring a 'friend' along for the ride? Ask him to stop and unload the friend, or take another auto. Your safety is your prerogative most of all, and you should not shy away from taking a stand for it. A moment of awkwardness is far preferable to finding yourself in a tricky situation later. 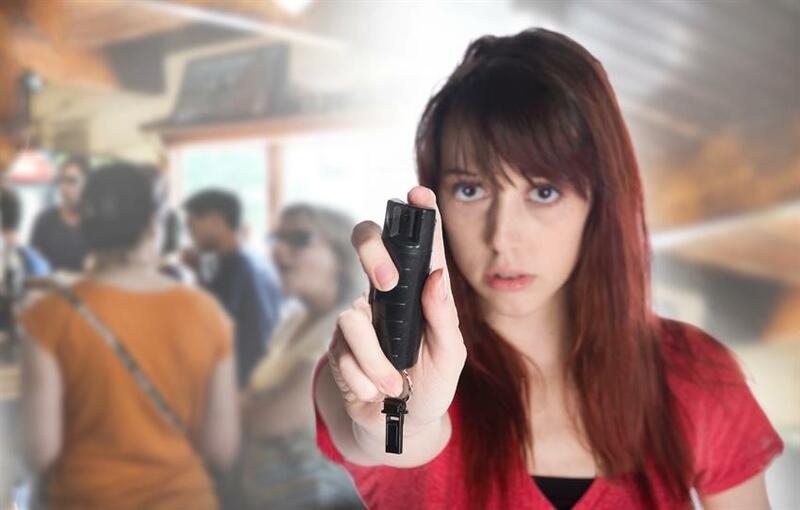 At the risk of sounding paranoid, a pepper spray is a must-have accessory for any woman traveling solo. Buy one from a renowned brand and keep it within easy reach - in an outer pocket of your backpack or handbag. Bring it out and keep it in the palm of your hand even if a situation makes you feel even vaguely uncomfortable and do not be afraid to use it if a dire situation arises. A pepper spray is non-lethal and while it is painful enough to debilitate an attacker temporarily, it causes no permanent damage. Used responsibly, it's a solo traveler's best friend in distress! A female solo trip done in India right can be an exhilarating, enlightening experience. With these nifty tips and tricks you will be able to ensure a safe, stress-free and joyful journey!